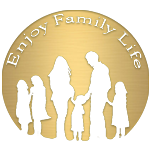 Enjoy Family Life! – Page 2 – Enjoy Life! . . . With Your Family!